As a social enterprise, part of Comprenew's mission is to educate and advocate for equal access in an expanding digitally connected world. As a social enterprise, part of Comprenew's mission is to educate and advocate for equal access in an expanding digitally connected world. In that spirit, I'm writing to offer some insight into the proposed changes to the FCC rules regarding Net Neutrality. 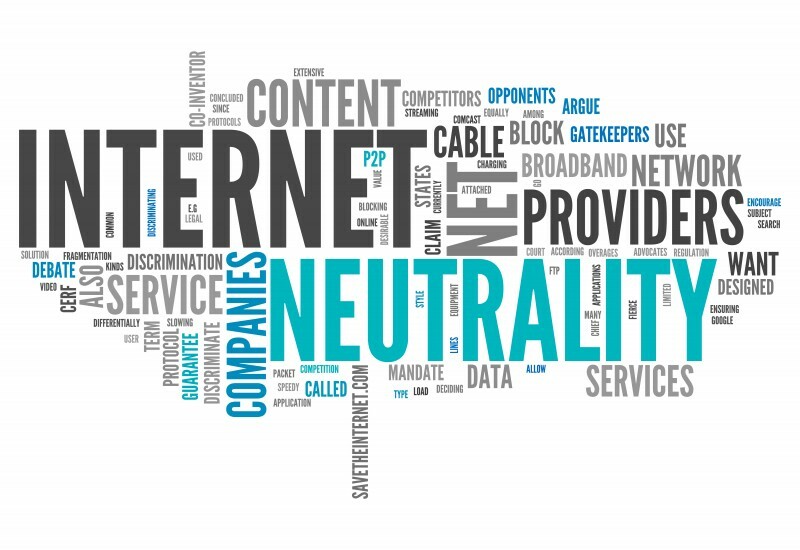 It reclassifies internet service provider (ISP) regulations from Title II (common carrier) to Title I (information service). This means oversight will fall to the Federal Trade Commission, which can't impose rules on ISPs (common carriers), inevitably resulting in complaints having to be litigated. It requires ISPs to report which websites they promote, slow down or block. Under current rules (Title II) ISPs are not allowed to promote, slow down or block any websites. 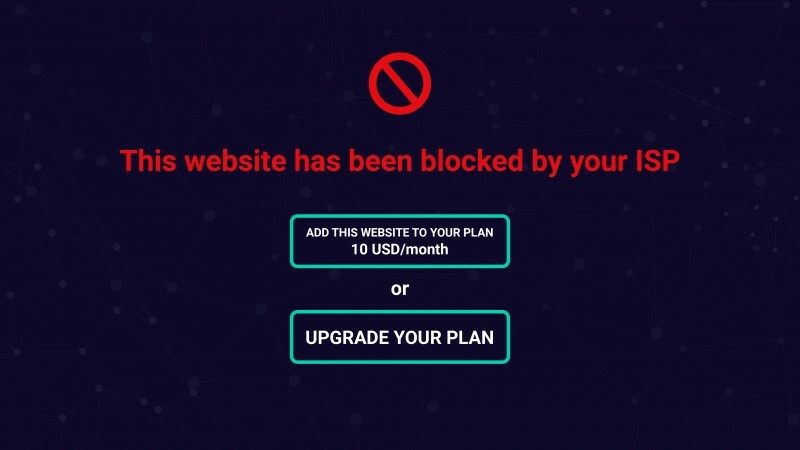 Under this new rule, ISPs will be able to charge more for faster broadband service (leading to fees to consumers for access for certain websites), and prohibit access for websites they don't like. This will also impact the right to freedom of speech. It will ban states and municipalities from passing their own consumer-protection rules for ISPs, thus making ISPs immune to state and local regulations. Since most Americans only have a choice of 1 or 2 ISPs that offer high-speed access and the cost of establishing a new ISP is prohibitive, there will be little competition in the market to keep prices down. You can tell the FCC how you feel about the proposed ruling, but you must act fast! Comments will only be accepted until December 7. Visit the FCC's Express Comment page to file your opinion: https://www.fcc.gov/ecfs/filings/express. To date, more than 23 million Americans have done so! I encourage you to become informed about this issue and tell the FCC how you feel about it.